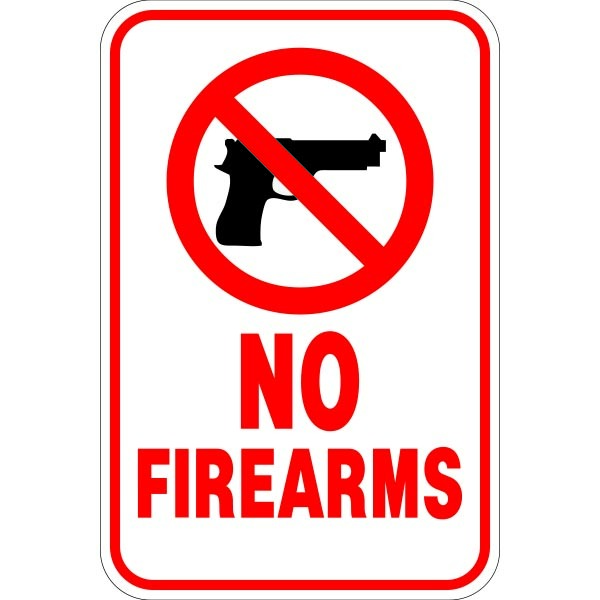 Clear signs to easily identify no parking zones. 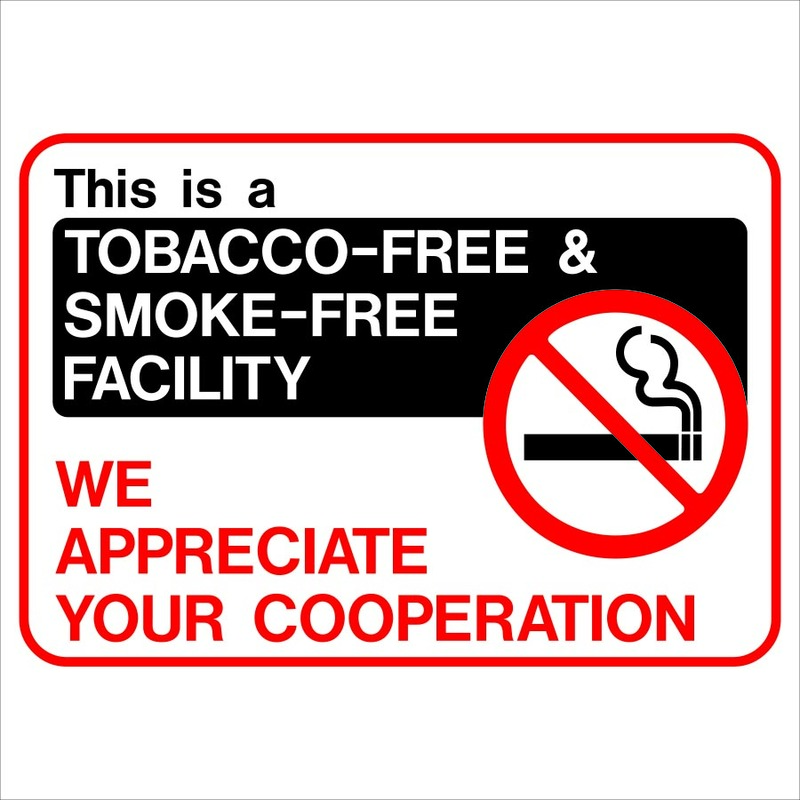 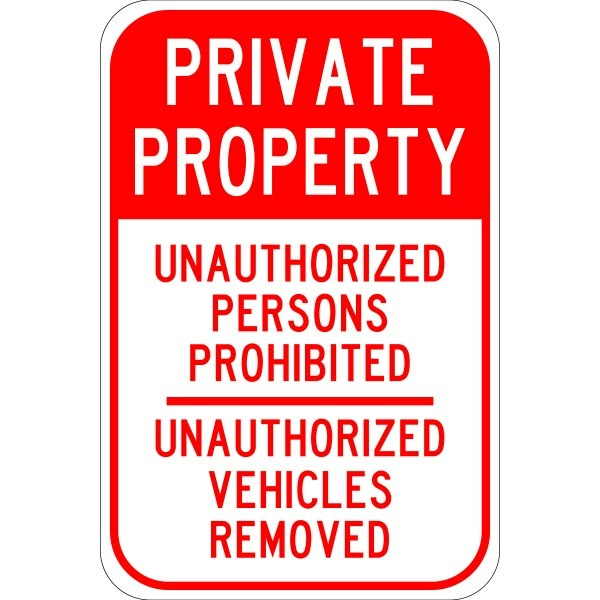 Keep unauthorized persons and vehicles out with the help of private property signs. 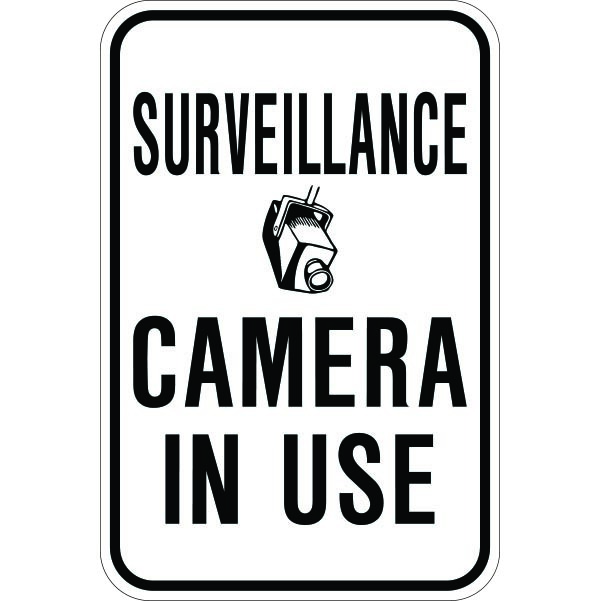 Engineer-Grade Reflectivity and High-Intensity Reflectivity make sign extra visible in dark conditions. 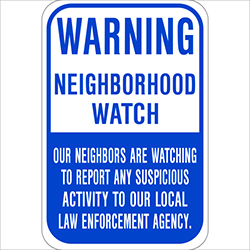 Be the first to review “Unauthorized Persons Private Property” Click here to cancel reply.